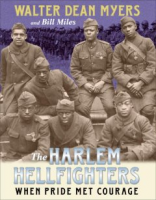 It's impossible to cover all of World War I in a single book list... 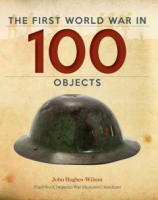 So if you can only explore one, start with our lists of World War 1 Essentials. 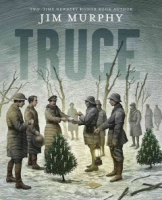 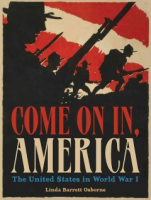 They mix fiction and nonfiction, and cover the "must read" books about the Great War from our collection.